Posted March 28, 2018 by Treeium Inc.
One of the nation’s largest remodeling contractors builds more than just homes; it builds hope for even the littlest members of their community. 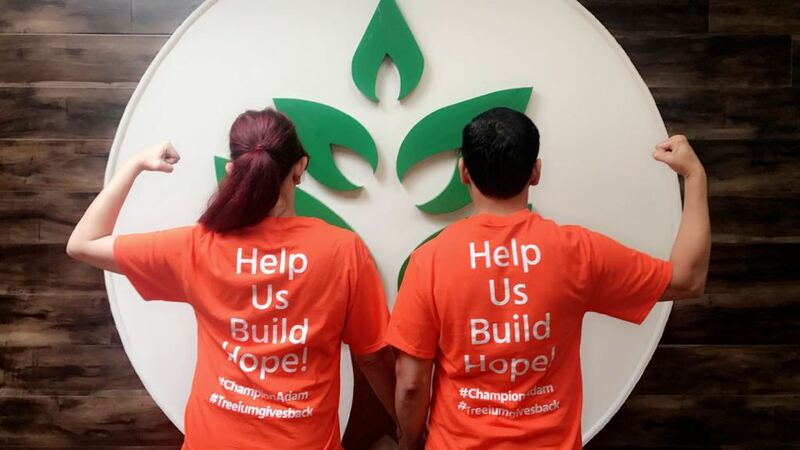 Treeium Inc. has performed there largest #Treeiumgivesback to date. One look at Adam’s precious smile and effervescent attitude, and you are hooked. That’s what happened to one of Treeium’s project managers who went to take a look at the mold situation at the Belgard’s house. 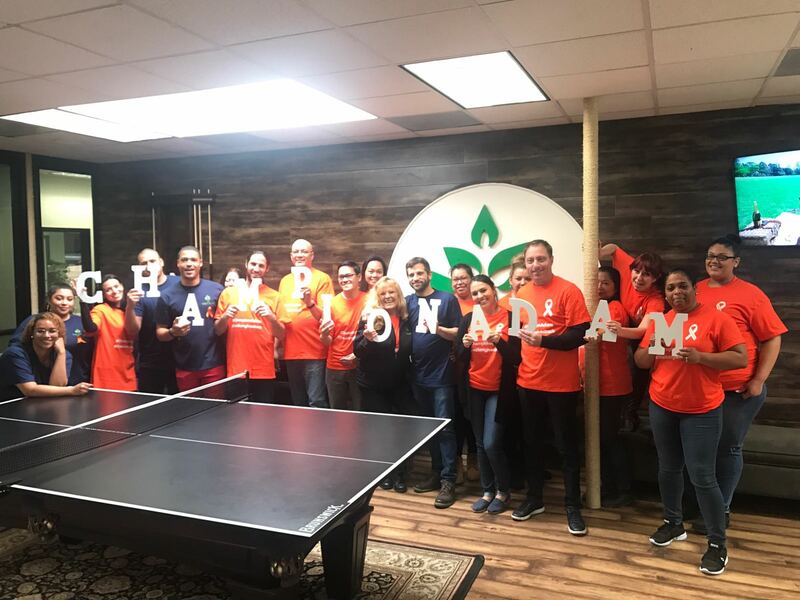 Upon visiting the property, he learned of the new struggles that had presented the family as Adam was recently diagnosed with Acute Lymphoblastic Leukemia (ALLR) and will require a second round of intense chemotherapy which drastically reduces his immune system. One small fungal infection could pose deadly. Upon advising with a microbiologist, they discovered high traces of mold in the attic and highly recommended that it be remediated immediately for it would become hazardous to not only their sons health but to all those residing in the home. 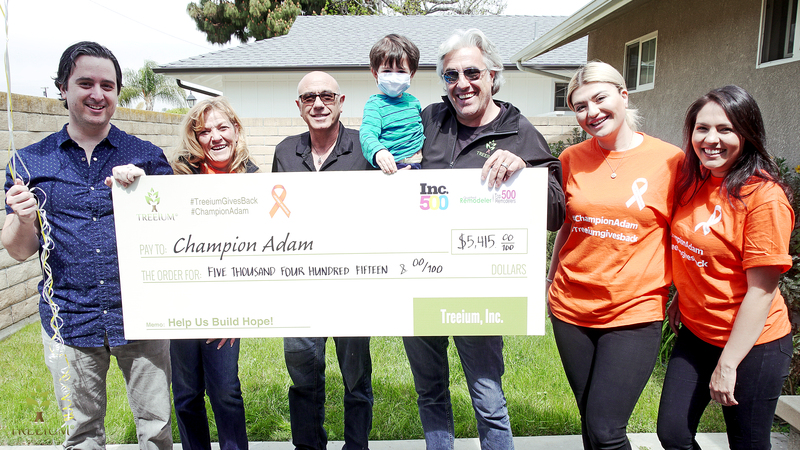 As all of their income was now being tied into the treatment of Adam, as insurance would not cover the second round of chemo, it seemed hopeless. 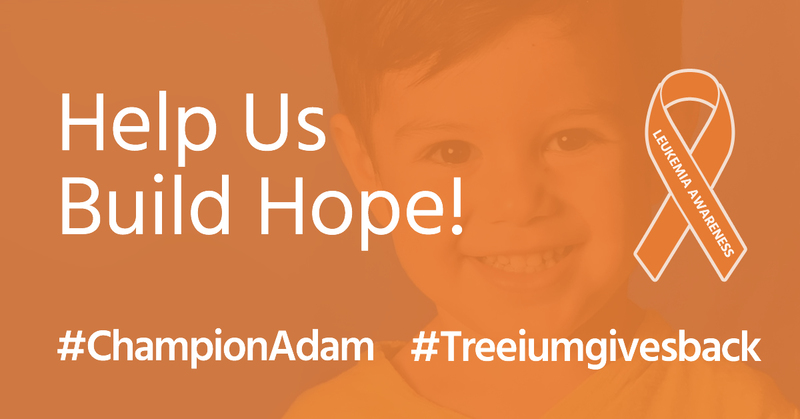 “Adam had such an amazing spirit and had such an amazing energy, we had to find a way to help the family though this hard time” stated Moty Ginsburg, CEO of Treeium Inc.
Treeium Inc. performed the entire mold remediation as requested by the microbiologist, at no cost to the family, but still felt it could do more. They started a Gofundme page, Champion Adam, to help raise $10,000 to assist with the medical bills. They raised more than $5,000 in less than two weeks, and A majority of the contributions came from Treeium employees, family and friends. TreeiumGivesBack program will select applicants who fulfil a set of requirement to be eligible to a free remodeling, based on each particular story and the assessment of our professional consultants upon visit. In the next days, Treeium will set all the special channels to place the nominations and will announce them in social media and their own website, along with the Terms and Conditions for applicants and nominees, whom will be granted with different benefits. Treeium is a general contracting company based in California with over 27 years of experience, specializing in eco friendly remodeling. We believe that change starts from the inside out, and that the home is a great place to start. We believe that every need can be answered by a green solution which is why we offer remodeling services that help our customers create their dream homes in an efficient, sustainable, healthy way for both their families and the planet.